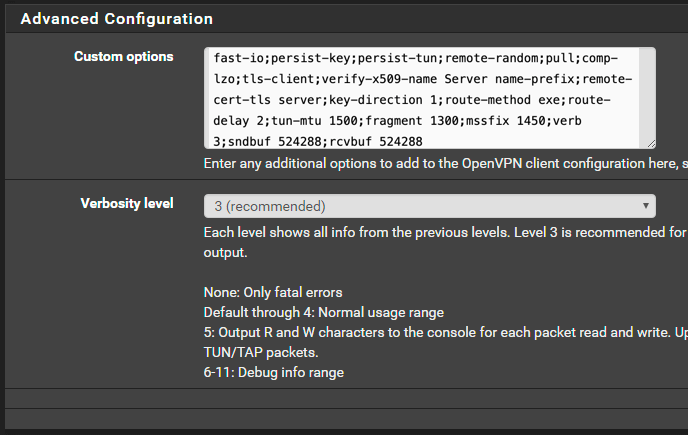 This tutorial will show you how to configure ExpressVPN on your pfSense device, using a pfSense OpenVPN setup. For the purpose of this tutorial, we will assume you are configuring your network for a generic 192.168.1.0/24 network setup. 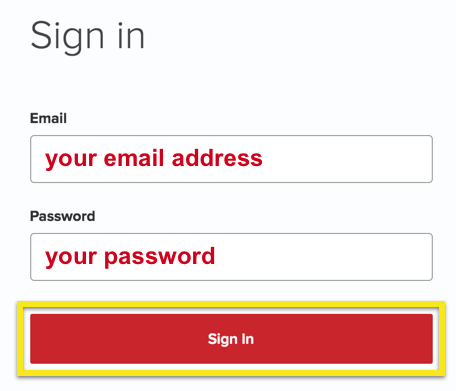 Once you have signed in to the website, click on Set Up on More Devices. 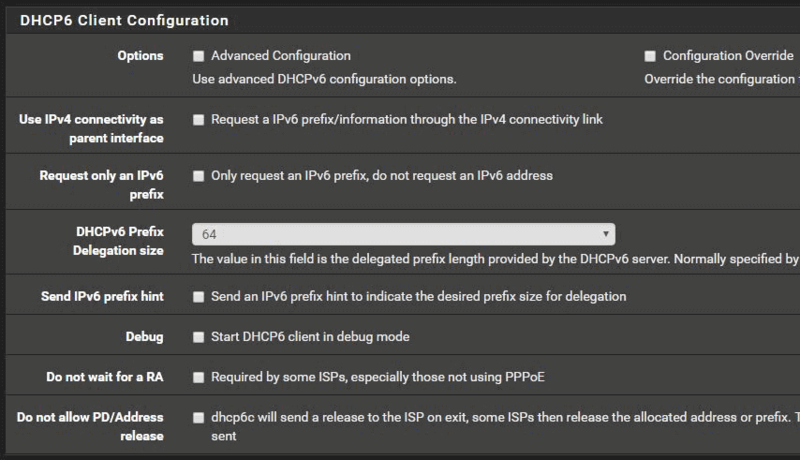 Click on Manual Config on the left side of the screen and then select the OpenVPN tab on the right. You will first see your username and password and then a list of OpenVPN configuration files. 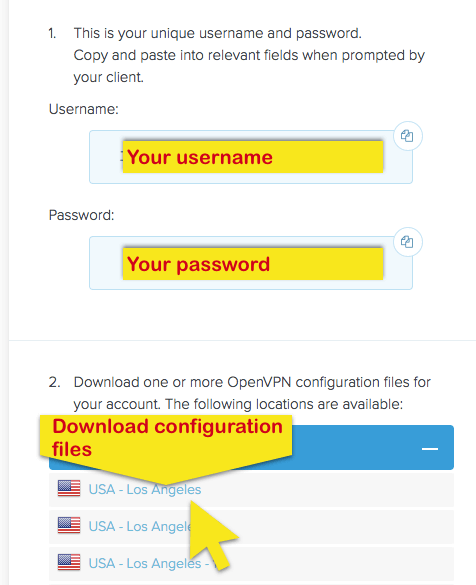 Under your username and password, download the OpenVPN configuration file for the location you want to connect to. Keep this file handy, as you will be extracting information out of it for pfSense setup. 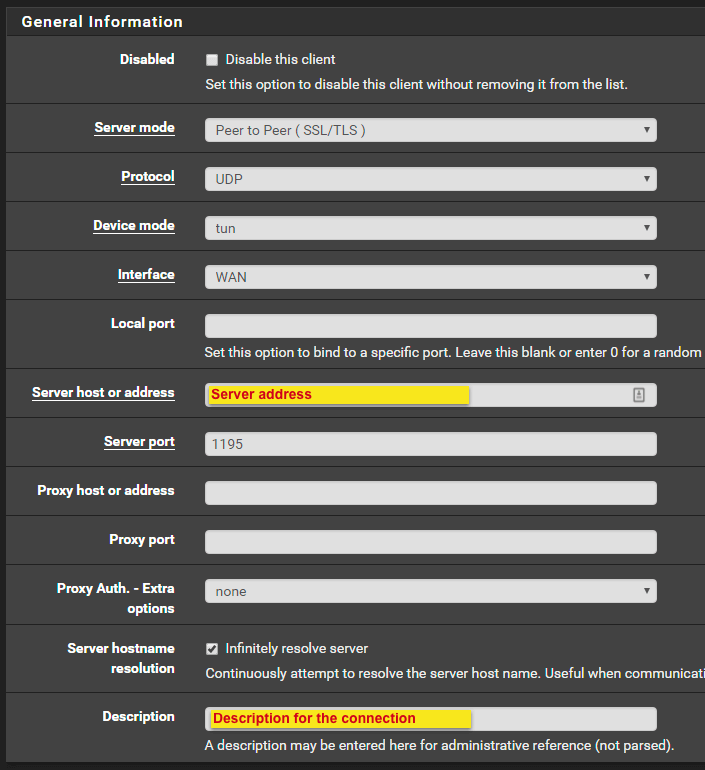 To configure the pfSense VPN settings, log in to your pfSense device and navigate to System > Cert. Manager. Under “CAs,” click the Add button. 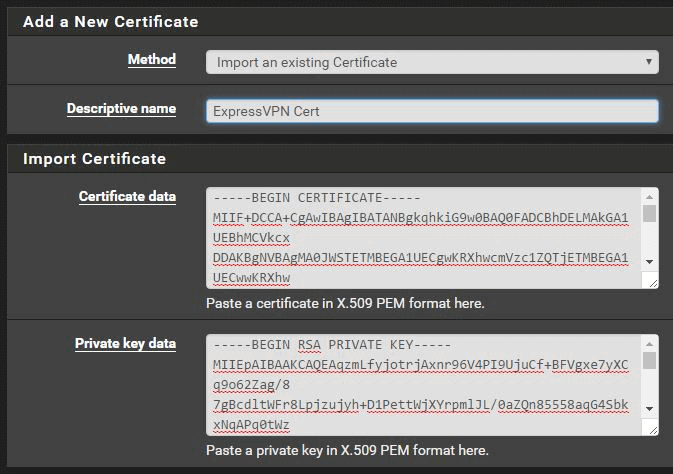 Certificate data: Open the OpenVPN configuration file that you downloaded and open it with your favorite text editor. Look for the text that is wrapped within the <ca> portion of the file. 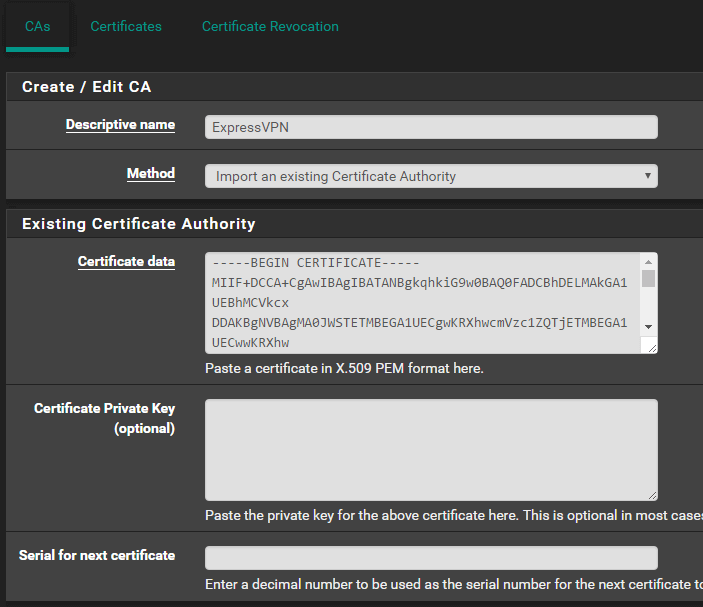 Copying the entire string from —–BEGIN CERTIFICATE—– to —–END CERTIFICATE—–. Stay on this page and click Certificates at the top. At the top of the screen, navigate to VPN > OpenVPN. Limit outgoing bandwidth: At your discretion, but for this tutorial – leave blank. 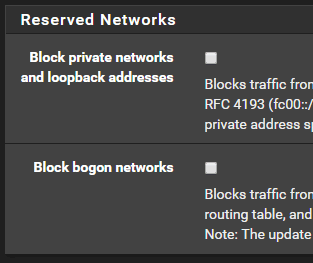 You should now be able to confirm that your OpenVPN connection was successful. 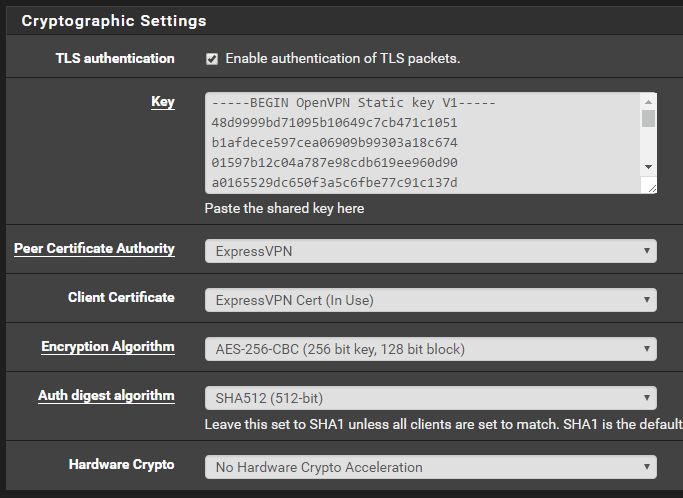 Navigate to Status > OpenVPN. Under “Client Instance Statistics,” in the “Status” column, you should see the word up, indicating the tunnel is online. Note: The below steps are for users who may need additional assistance actually routing their WAN traffic through the tunnel. Now that the tunnel is online, you need to tell all of your traffic to be NAT’d properly. At the top of your screen, select Interfaces and click (assign). Click on the + button. A new interface will be created. Make sure ovpnc1 is selected and click Save. 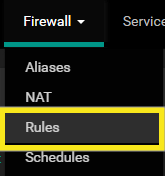 Navigate to Firewall > Aliases. You will be providing your home network with an “Alias” that allows a friendly name to reference your network. 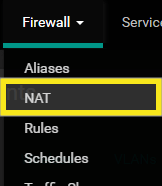 Navigate to Firewall > NAT. Click on Outbound at the top. For “Outbound NAT Mode,” select Manual Outbound NAT rule generation. Click Save and then click Apply Changes. Under Mappings, you will be telling your traffic where to go when it leaves your network. 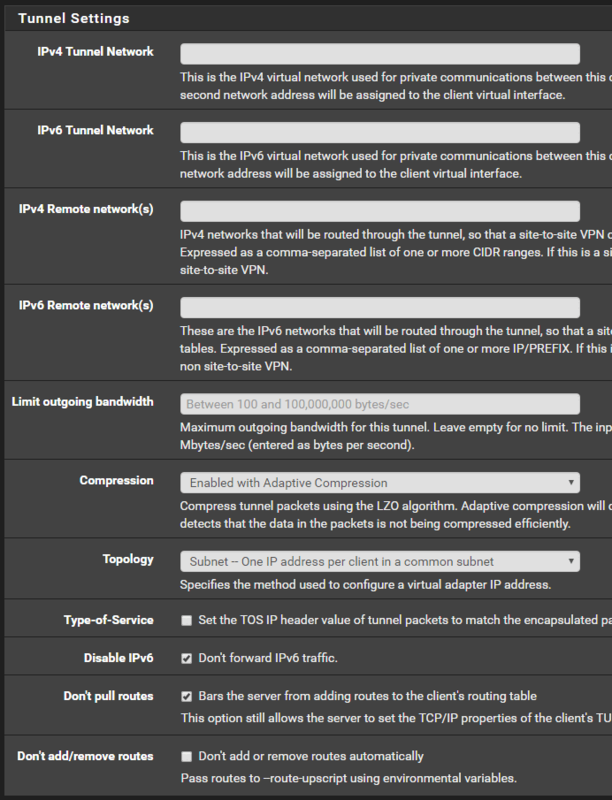 You will essentially be copying the existing four default WAN connections and modifying them to use your new EXPRESSVPN virtual interface. 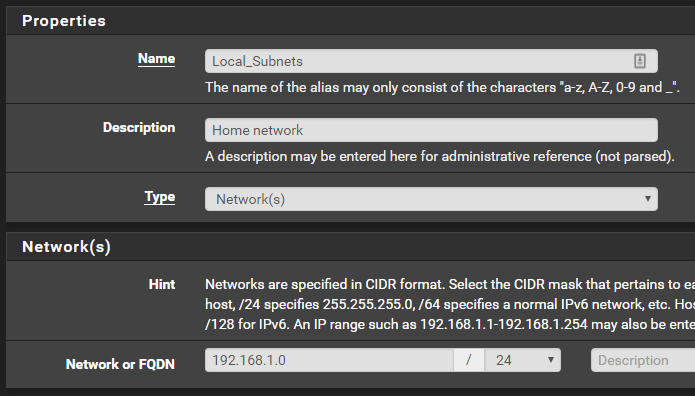 On the right side of the screen, click the Copy button next to the first WAN connection entry. It is the icon with a square overlapping another square. In the window that pops up, the only selection you will be changing is the “Interface” section. Click the drop-down and change from WAN to EXPRESSVPN. 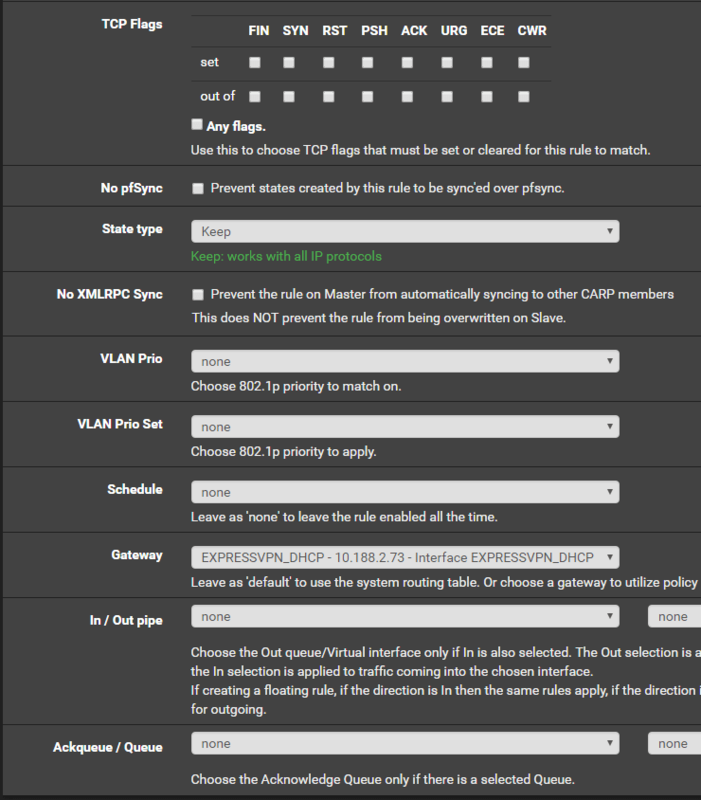 Repeat the above steps for the other three WAN rules that exist. Once all four EXPRESSVPN rules are added, click the Save button and click Apply Changes once again at the top. Click the Add button with the up arrow (the far left button). Click the blue Display Advanced button. You are finished! You should now start to see traffic flowing through your new rule you created, confirming that the traffic is moving through the ExpressVPN tunnel you created.